Home ⁄ What's Hot! 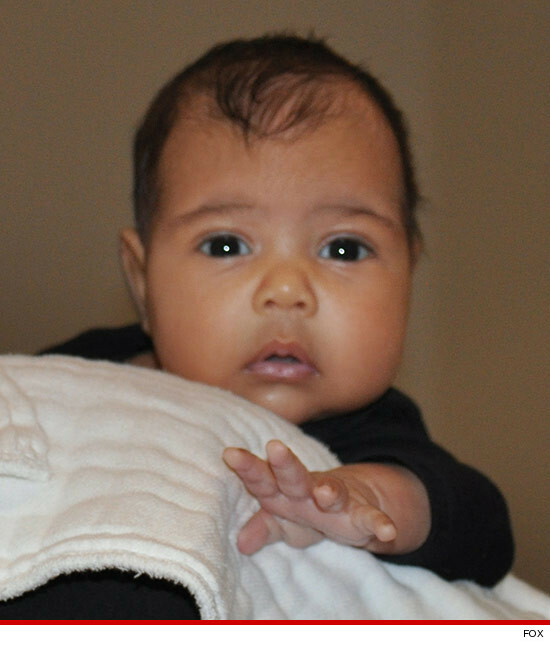 ⁄ North West REVEALED!!! 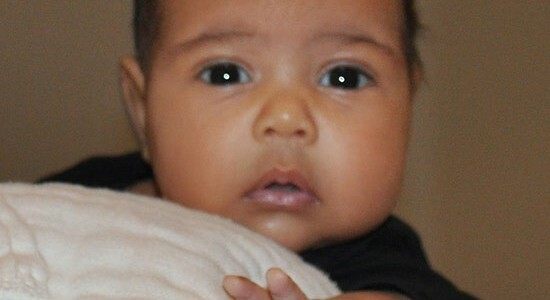 Here she is for the first time … the spawn of Kim Kardashian and Kanye West. Kanye revealed the photo of baby North West on Kris Jenner‘s talk show moments ago, a last ditch effort to boost ratings before Fox decides whether to pick the show up for a full series … something Kim’s mother is desperately hoping for. Prev Will Selena Gomez Have The Next Britney VMA Kiss?